It makes absolutely no sense to build a filterholder for this lense. At an angle of 180° diagonally, massive vignetting is guaranteed. Now, that Olympus released a digital correction for this lense in the latest firmware for the E-M1 II, the fisheye turned into a superwideangle lense. The typical barrel distortion has gone. Just a slight barrel remains at the widest setting. Although there are physical limits, the resulting picture pleases the eye. Besides a neglectable loss of detail in the corners, the results are stunning. Three settings are availabe, allowing for three different virtual angles of view. 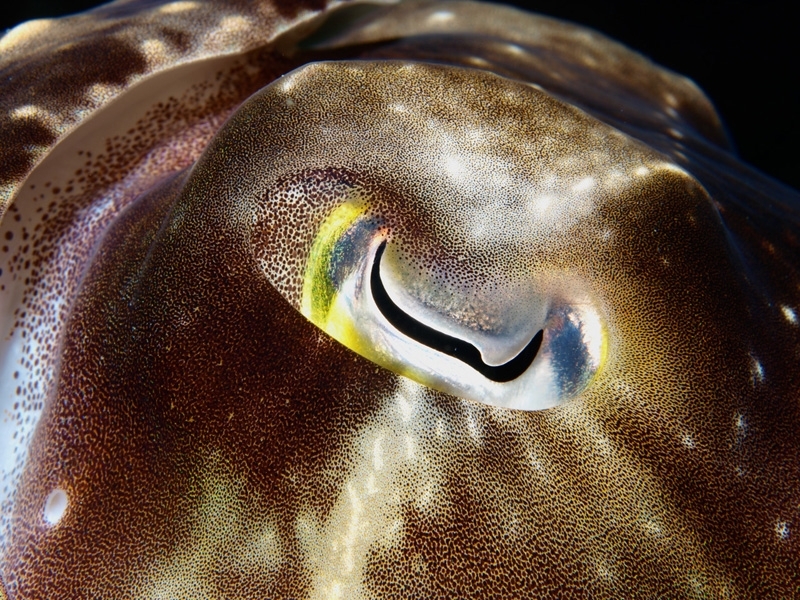 An additional setting optimizes the correction for underwater use. The diagonal angle is reduced significantly through the correction. 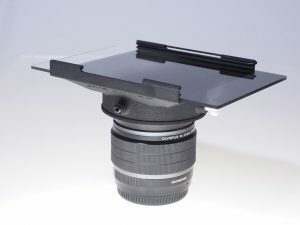 This allows to use filters with the lense in these modes. The comparable flat front lens and the small diameter allow a comparable compact design of the filter holder. This way, technical specifications otherwise unknown to a super wideangle lense are possible. Not only possible, but also at an attractive pricing. The filter holder may be rotated by 360°. It allows using two filters at the same time. The holder is designed for the widely available 100 mm filter systems. To control the friction of the filters, o-rings (NBR 60 mm × 1,5 mm) are used. 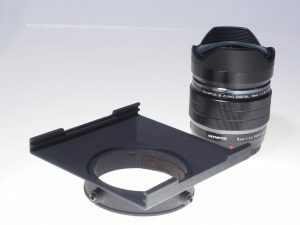 The filter holder consists of a ring that is mounted on the lens barrel. The actual filter receptacle is mounted on this ring. It is held by 4 screws (M5 × 10). By using a screw with a knob on top, the holder may be stopped rotating easily. To mount the ring securely to the lens, felt pads (45 × 10 mm) have to be glued to the inside of the ring. You may order the filter holder directly via Shapeways. Matching plastic srews may be ordered viaShapeways too.